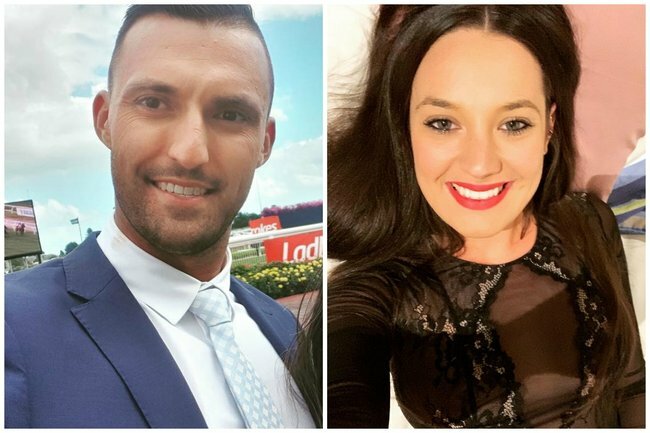 Four couples if MAFS and Bachelor in Paradise Australia 2019 joint forces. 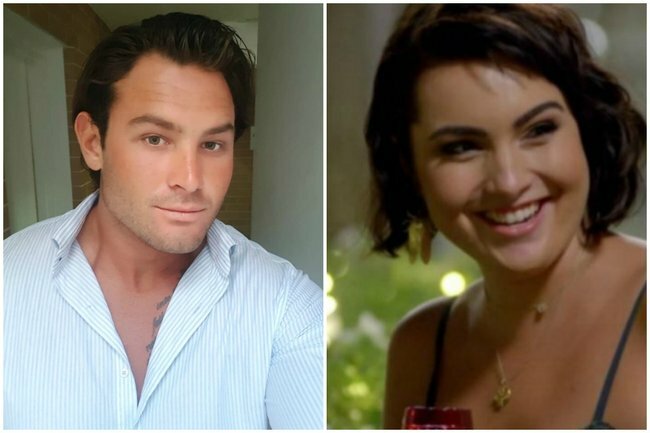 Just four Bachelor in Paradise/MAFS crossover couples we'd like to put into the universe. We like to think we’re pretty good at matchmaking. 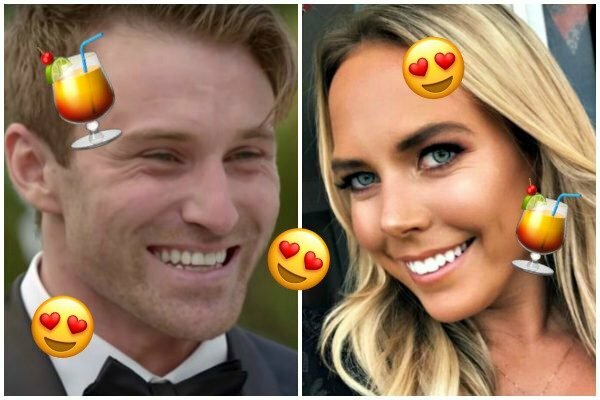 Look, nothing against the experts, but they haven’t exactly nailed their Married at First Sight pairings this season (or… ever), and with an excess of ex-reality TV single hopefuls roaming around the country, searching for more Instagram followers, we thought why not pair them up with their cross-network counterparts? 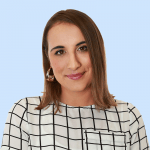 In honour of Channel Nine’s MAFS leaving our weeknights only to be replaced by Bachelor in Paradise over on Channel 10, we thought we’d dip in to the respective pools, so to speak, of the rival networks’ single contestants. And having never met any of the contestants from either franchise, we feel we’re definitely best placed to do so. 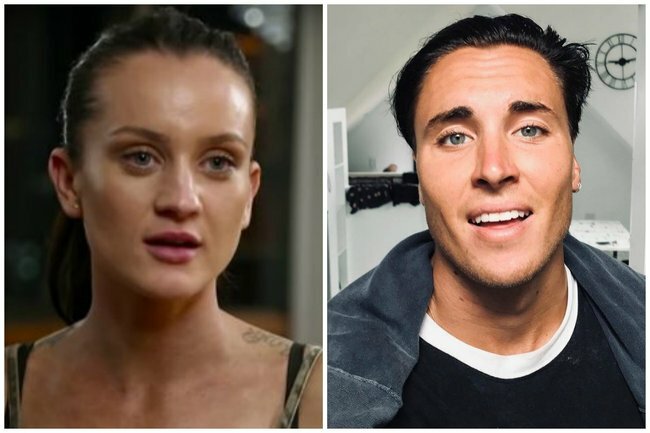 Plus we imagine the amalgamation of MAFS and BIP contestants will result in some sort of group wedding on the beach in Fiji ordained by Osher and John Aiken, while Trish Stratford and Mel Schilling watch from a tree somewhere and comment on the dynamics of each couple, which sounds like GREAT watching to us. 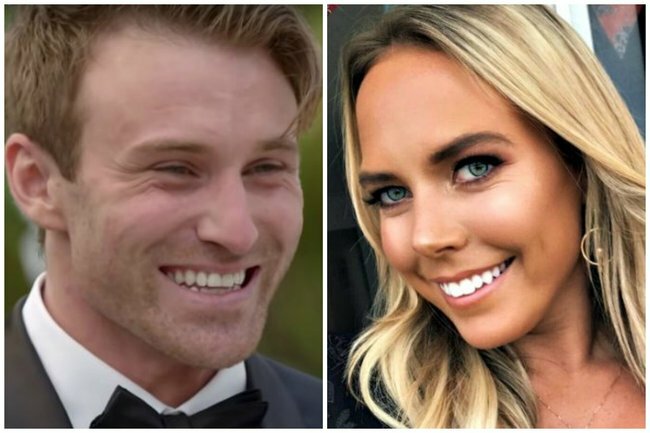 So without further ado, here are four totally made up MAFS/BIP couples we’ve decided would work because we just… have. Both have been known to make mean comments about women&apos;s bodies on national television (Cat&apos;s fake tan comment levelled at intruder Deanna, Sam&apos;s continual ragging on his fake wife Liz). Both lapped up the opportunity to be portrayed as the villains on each of their programs. Both definitely have a wide selection of Bintang singlets in various colours and cuts. Come on - you wouldn&apos;t be surprised to see Cat and Sam tagged in a photo at Potato Head in Seminyak together, would you? Trouble in paradise... at first sight. We got bad boi vibes from Nathan and we definitely get bad gal vibes from Ines. While we don&apos;t think... either of them would necessarily be good for each other, we feel as though they would hit it off. We bet Cass doesn&apos;t even like Splenda. You just know Billy has a dream journal, right? And he&apos;s definitely been known to fall head over heels for someone who hasn&apos;t quite reciprocated. Think about it; they&apos;re both incredibly sweet, kinda goofy, and love to surf. BOOM. Plus who wouldn&apos;t want to live a life full of conga lines?